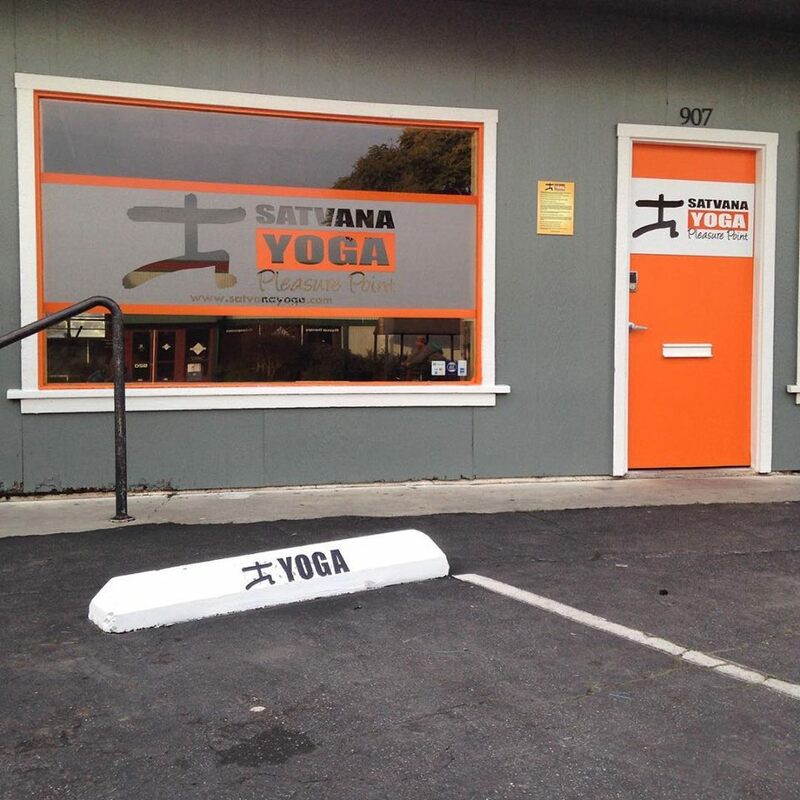 Satvana Yoga (Warrior Yoga) Opens Today! Join us today from 11:00 AM to 1:00 PM for the Grand Opening of Satvana Yoga, located at 907 41st Avenue across the street from Family Cycles and next door to H2O For You. The event is “Open House” style with an opportunity to tour the new Yoga studio, have some tea and coffee, and see the vision for the next chapter in the CrossFit Amundson Warrior Yoga program. Ossssssss.